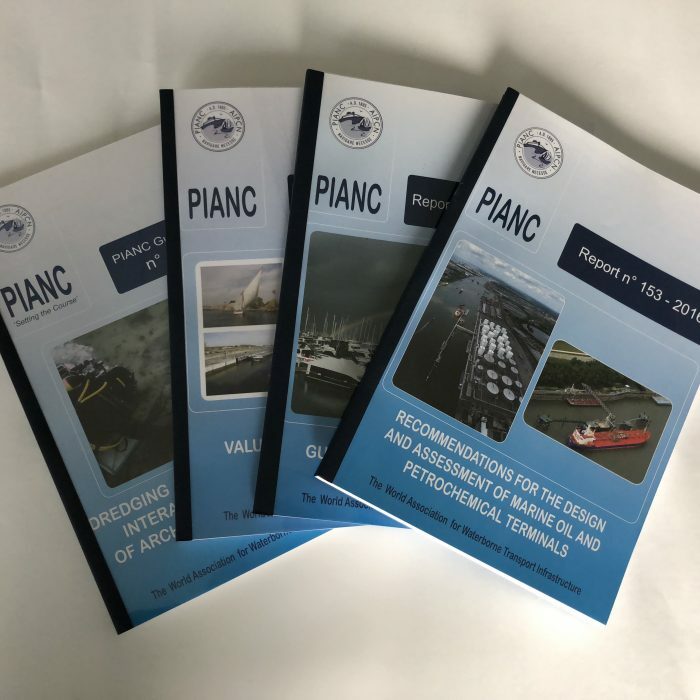 Four Technical Commissions (InCom, MarCom, EnviCom & RecCom) are covering the different areas of waterborne transport infrastructure. 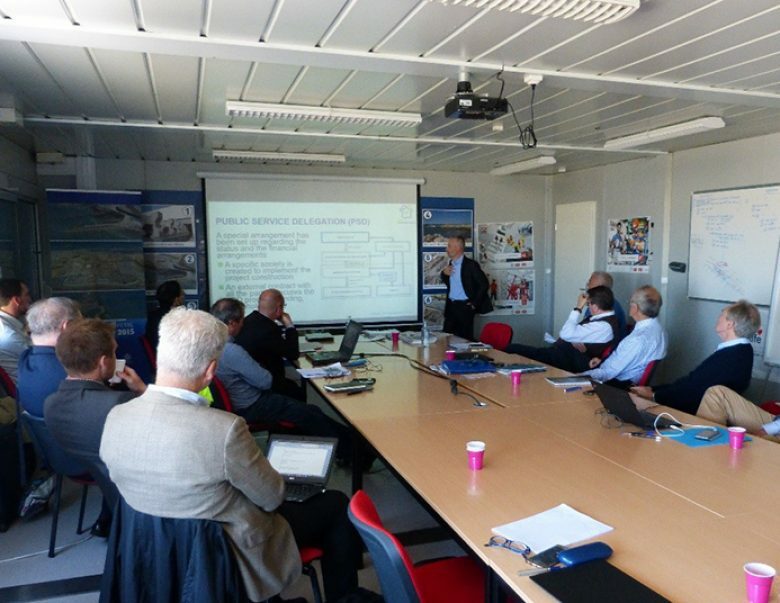 They are supervising the work carried out by our experts in the respective Working Groups on subjects of interest. The reports prepared by these Working Groups are the core business of our Association. Two more Commissions (CoCom & YP-Com) have been set up to support Countries in Transition and Young Professionals. Finally, finances and marketing are handled by FinCom and ProCom respectively. Working Group Reports are sorted by Commission.